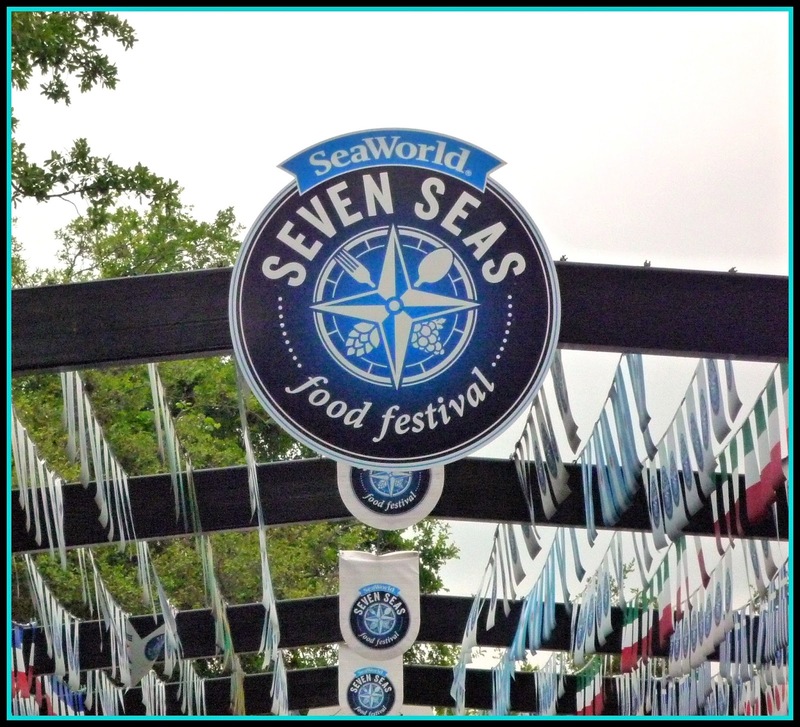 Attention San Antonio-area food and wine aficionados: SeaWorld® San Antonio guests are invited to set sail on a tasty culinary voyage during the park’s 2nd annual Seven Seas® Food Festival. 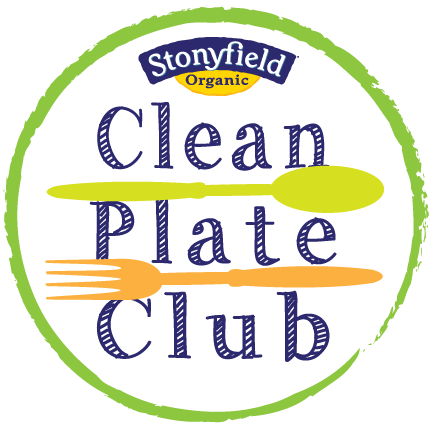 This event is being held every weekend between now and May 15th. Festival goers can sip and savor a wide range of delicious foods, unique wines, and craft beers and cocktails that represent a dozen different countries -- including Italy, Greece, France, Mexico, Cuba, Jamaica, Korea, Japan, Argentina, Brazil, United States, and Spain (new this year!) 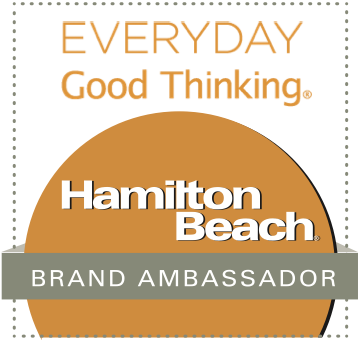 Last weekend, Michael and I attended an exclusive blogger sneak preview of the Seven Seas® Food Festival. We had a blast taking an around-the-world culinary journey without ever leaving San Antonio! The Seven Seas® Food Festival is designed to appeal to all palettes, so there's literally something for everyone! 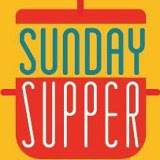 Inspired by seven different seas, the savory cuisine reflects culture favorites of regions near the Mediterranean, North Atlantic, Gulf of Mexico, Caribbean, North Pacific, Pacific Ocean, and the South Atlantic. "Flavorful pairings range from spicy to sweet to totally unexpected," said Scott Ronczkowski, Executive Chef for SeaWorld & Aquatica San Antonio. In addition to authentic international cuisine, many of the country's food stations also provide authentic entertainment like Spain’s guitarist and flamenco dancer. Guests can take their festival experience to the next level by purchasing a range of upgrade packages that include wine and cheese pairings and sampling packages. Cooks can also catch live cooking demonstrations presented by local San Antonio and celebrity chefs, who show audience members how to create mouthwatering dishes using products of The Coca-Cola® Company. 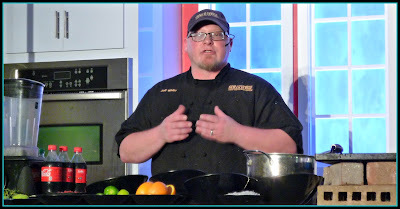 When we were there last weekend, Chef Jeff White of San Antonio's popular Boiler House restaurant demonstrated how to make yummy savory pork carnitas. When the demonstration was over, we received samples of the finished product. To view a complete menu for the Seven Seas® Food Festival, including specialty wines and craft beer for each featured region, simply visit the festival website. Appetizer-sized tastings range from $3-7 for food and $7-9 for alcoholic beverages. A variety of wine and beer flight options range from $11-15 and can also be purchased at select food festival locations. 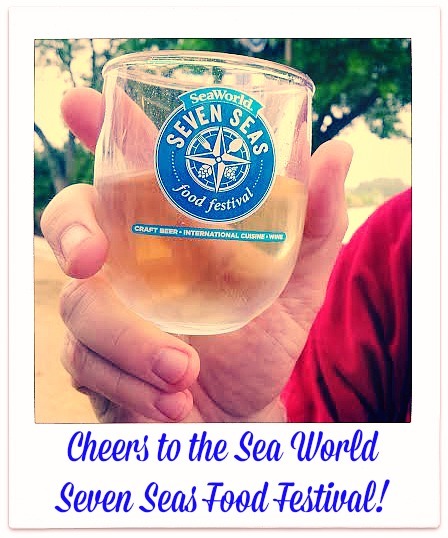 The Seven Seas® Food Festival is included with any Sea World Pass, Fun Card or daily admission -- and individual tastings are available for purchase separately. One of my favorite countries that we sampled was Greece. 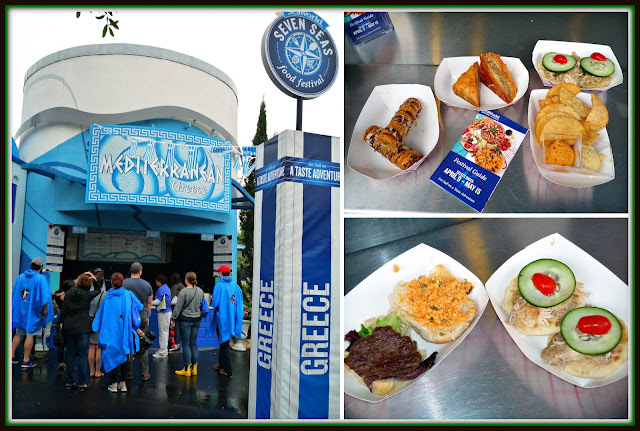 The wide range of Greek foods offered included mini lamb burgers and chicken schawarma on mini pita breads. For vegetarians, the Greek display offers a hummus sampler with fresh pita chips. 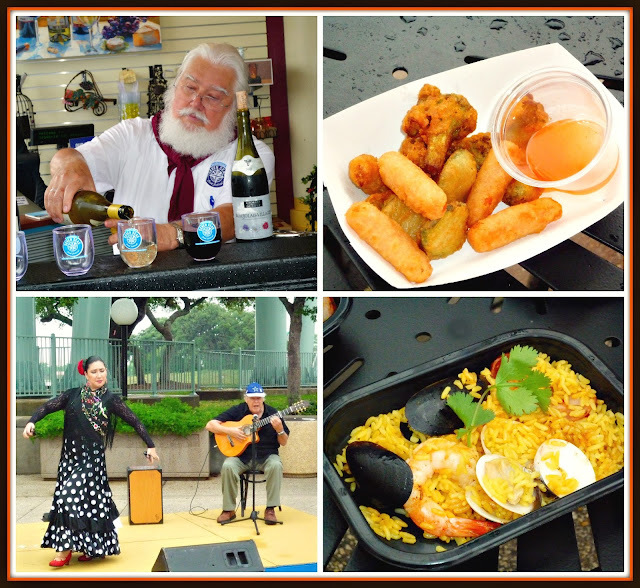 We also loved the fruity red wine sangria and authentic seafood paella with shrimp, mussels, and clams from the Spain display...and the tempura fried vegetables with a tart rice wine-based dipping sauce. 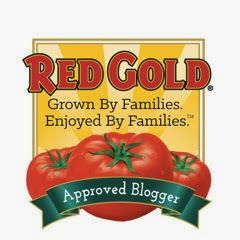 Let's face it: we thoroughly enjoyed everything that we tasted! After the official event was over, we had a chance to walk around Sea World for a bit. The highlight of my afternoon was spending an hour watching the adorable penguins in their Penguin Habitat. 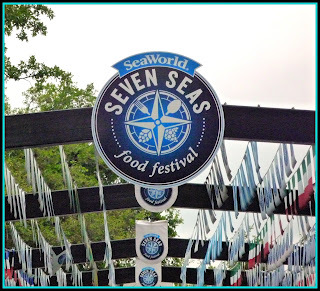 Sea World is going to give one lucky reader of The Weekend Gourmet a prize pack that includes tickets to attend the Sea World San Antonio Seven Seas® Food Festival! To enter, follow the simple directions in the Rafflecopter below. The giveaway will run from now until Friday 4/22, and Sea World will notify the winner via email; the winner will have 72 hours to reply. Good luck! Disclosure: Sea World San Antonio provided us with a pair of tickets to their Seven Seas® Food Festival, along with samples of food and cocktails. All opinions shared are solely my own.